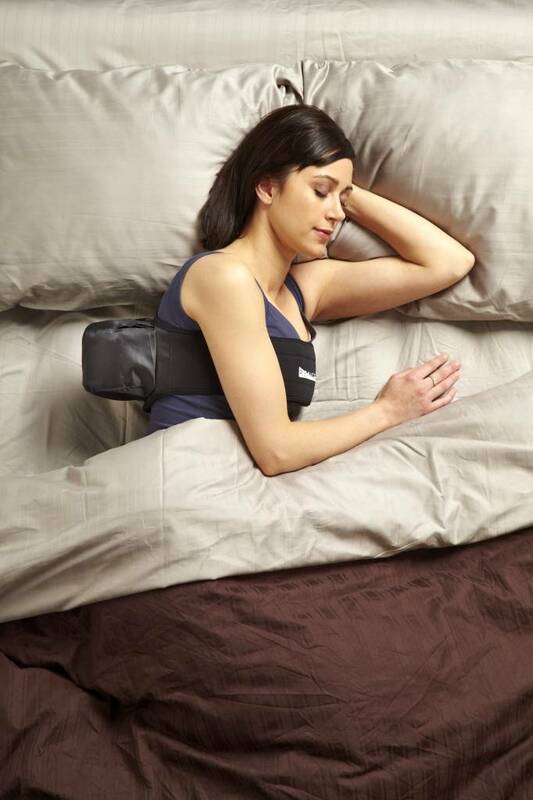 Rematee's anti-snoring belt is a one-of-a-kind positional device used to treat snoring and sleep-related breathing disorders. 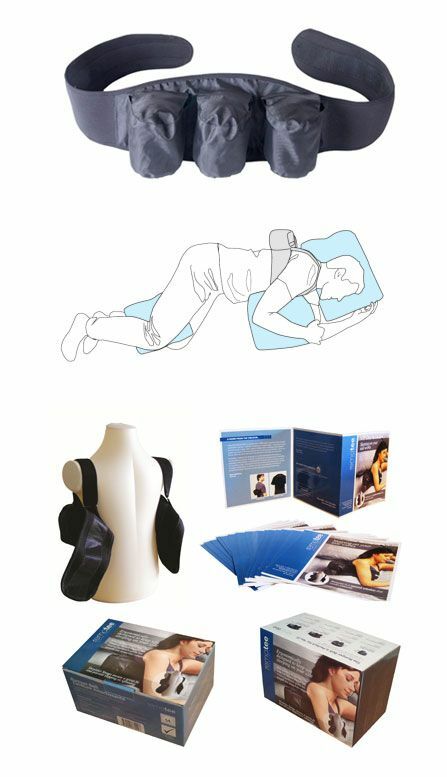 The Rematee anti-snoring belt is a positional therapy option. 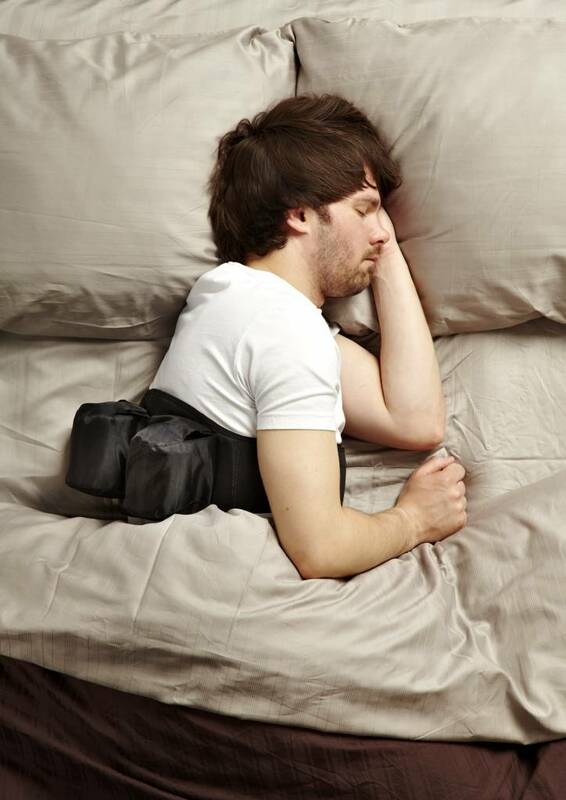 The inflatable bumpers on the back of the belt will keep you sleeping on your side. 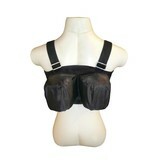 The Rematee is made of durable Neoprene. 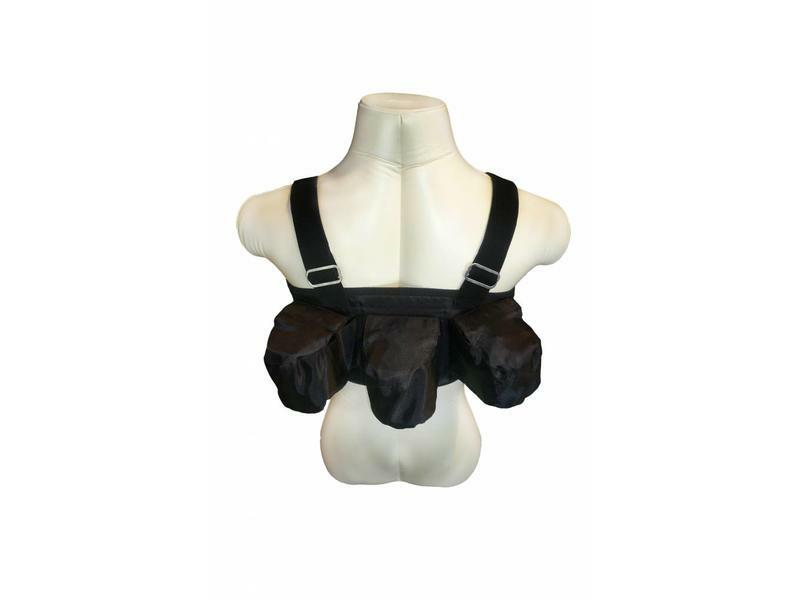 This material is soft against your skin, extremely durable, and machine-washable. 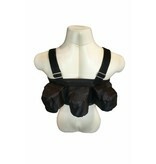 The shoulder straps will keep your belt in place and will allow you to wear your belt high and loose around your chest. 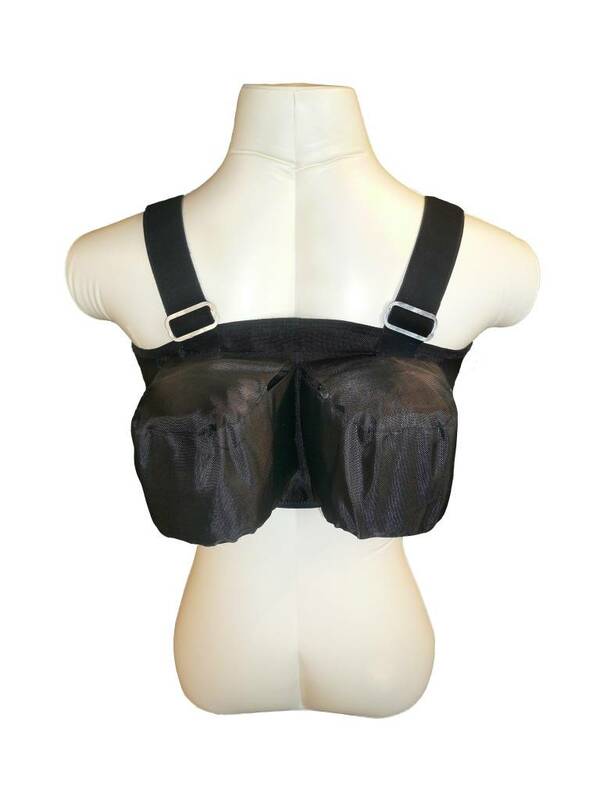 Shoulder straps are fully adjustable. 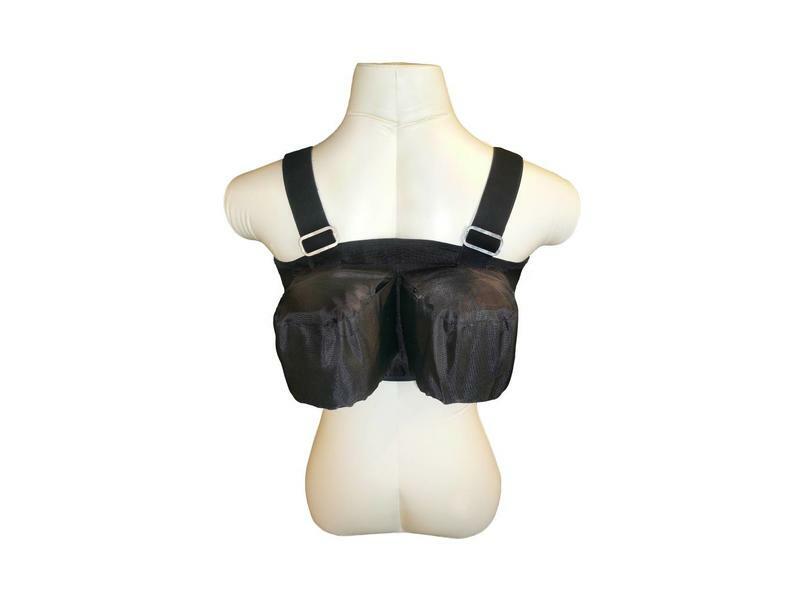 size L: chest size 90-101 cm, weight: size XL: chest size 102-152 cm, weight:> 80 kg. 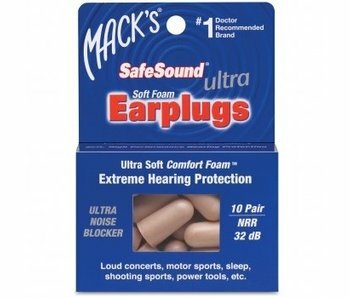 Perfect earplug when your partner is snoring. 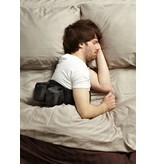 Offers protection against noise.